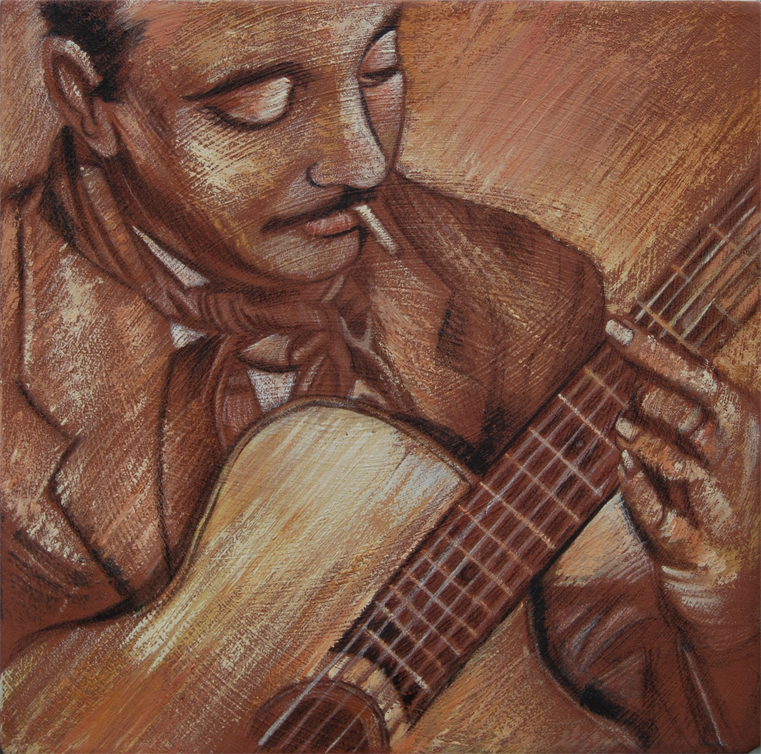 Cavale Manouche is a duo of guitarists fan of Django Reinhardt’s music. This self taught gipsy jazz genius, who lost the use of two fingers of his left hand has however revolutionised this kind of music inventing the ‘cords swing’. His style is inspired by 30s jazz and based on improvisation. More than fifty years after his death, he’s still considered as the unquestionable master. Cavale manouche, made up of Sylvain de la Torre and Loïc de Ravel, takes you for a ride to the world of Swing music, revisiting Django’s classics but also exploring other paths followed by gipsy jazz icons. Bon voyage!